Colorado Public Radio produced a 4-part story about one man’s re-entry journey. Kevin Monteiro shares many of the same challenges and hopelessness that other people face upon release from prison. 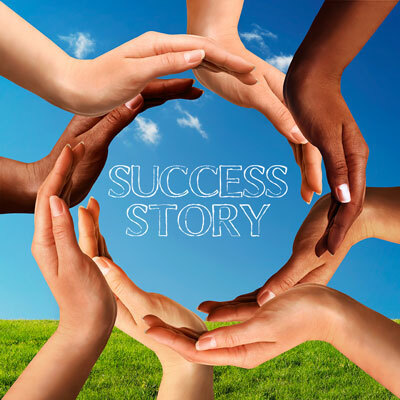 The Second Chance Center based in Aurora, Colorado highlights why community based organizations are critical in helping people make a successful transition back into society. This story is inspirational for those who provide re-entry services and gives hope to those who receive them. For the past two years the Latino Coalition has provided sub-grant funding, capacity building and technical assistance to the Second Chance Center. We applaud the Second Chance Center’s leadership and thank them for providing a positive example of effective re-entry services.